At Royal Flush Plumbing, we specialize in and frequently perform a wide variety of slab repairs, and in rare instances of extensive damage, slab replacements. The cost of the repair will vary according to the size of the gap, however, our experience and training allow us to offer slab repair services at unbeatable rates. So whether you suspect you have a slab leak or just want to make sure you don’t, count on Royal Flush Plumbing for prompt, honest and professional service. 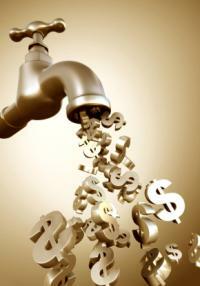 Acting fast will help you save money on your water bill and prevent property damage.